Android is all about customization. Different ROMs, themes, and wallpapers are only some of the ways that can make your smartphone device look different. 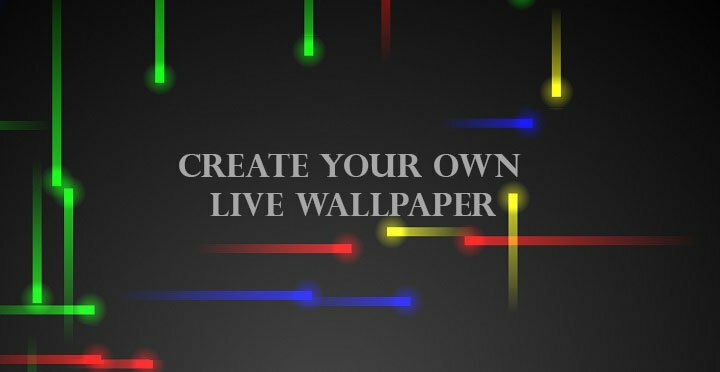 Changing your wallpaper with a “live”, moving one is one of those ways, and today we are going to show you how to create your own. Fortunately, you don’t need to know how to use a programming language in order to create your own live wallpaper app. There are plenty of tools out there that do the job for you. 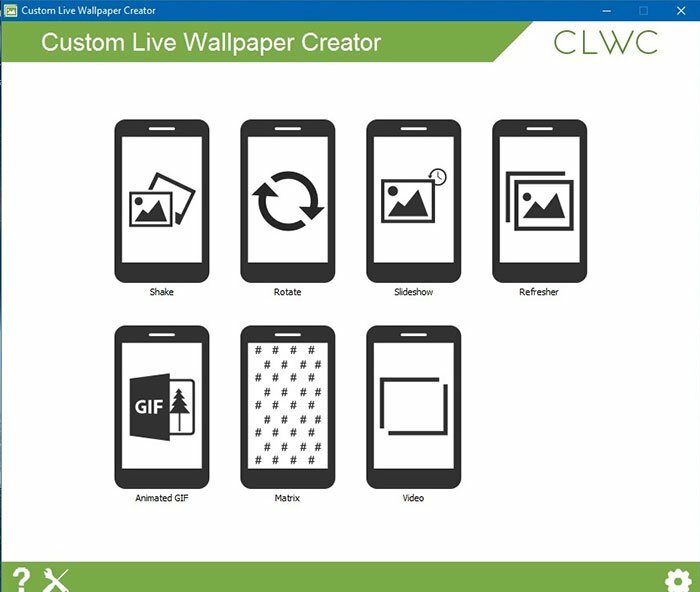 Whether it is a PC program or an app, today we will show you some tools to help you create your own live wallpaper application. A very easy and intuitive program. 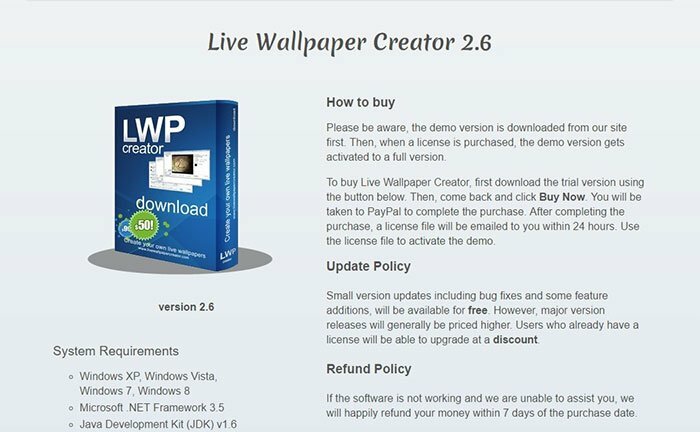 After you follow the link below and download the program it is only a matter of minutes before you already create your own live wallpaper app. Choose the way your wallpaper want to move from the main menu of the program. After you do simply choose the image,video, or gif you want to have as a wallpaper and the app will do the rest. Hit build and your application will be ready after a few minutes. Yes, it is as simple as that. Just created my first apk. 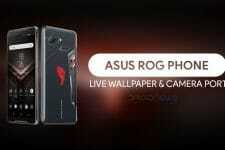 Ok, maybe you want to create your live wallpaper natively, on your own Android smartphone. Then we have something for you too. 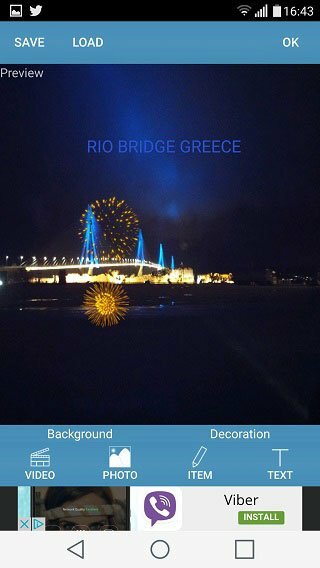 KLWP is here, and although somewhat difficult to learn, the possibilities are quite many. 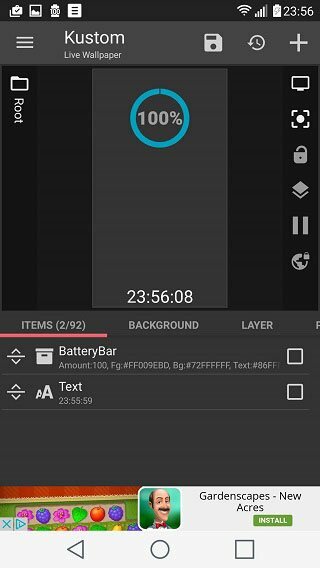 KLWP works in a different and more complicated way than our previous program. 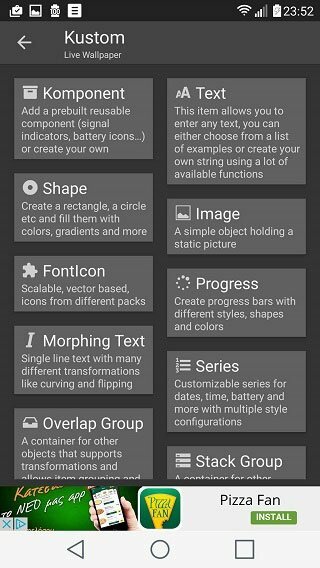 This, however, has its own benefits as KLWP lets you add many more elements to your wallpaper such as text, image, a shape and more. After you choose what you want to add, you can easily change things such as background color, text and component’s position and let your creativity flourish. KLWP doesn’t limit you to only a single moving image (although you can still do that). It seems that the developers give us the freedom and tools to build a whole theme from scratch. 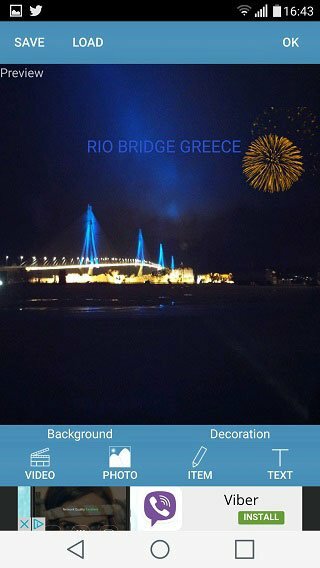 If KLWP was a bit overwhelming for you and you simply want to natively create a moving image or a video wallpaper, then this application is exactly what you want. Just like CLWC, choose an image/video, add items, text and effects and you are good to go. 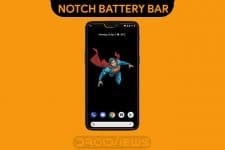 Note, however, that you get what you pay for, so the features are kind of limited and also this app is created natively on your device. That means that you cannot extract the apk file, share and eventually try to monetize it. Some of you may say “enough with these free but featureless apps, give me the real deal”. Well, I hear you and if you want to create something more professional without thinking of the cost, then this is for you. You can count on the products that we are listing below. They initially offer a free trial period but ask for purchase later on. 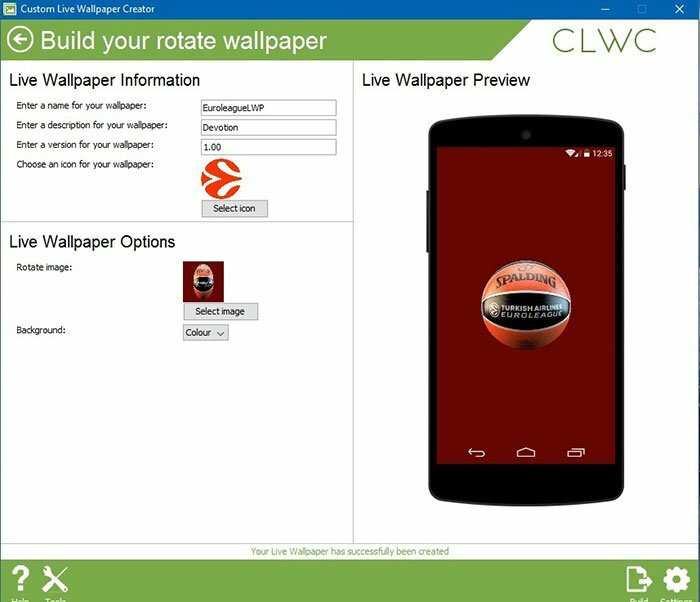 Most of them work in the same intuitive way as CLWC, offering, however, features like access to the source code of the app and more. This way, you will not only be able to add more features to your app but also control the monetization aspects of it. All of this, of course, comes with a price tag of 50$-70$. Links to the most popular programs follow below. Did you create your first live wallpaper app yet? Did you share it or keep it for yourself? Let us know below.